Innovative mattress top design delivers precise support, superior adaptivenessand light-as-air comfort that feels like nothing else. Specially engineered Nano Comfort™ Layer places thousands of nanocoilsbetween layers of memory foam for durable and conforming support, without the eventual sag of a traditional pillowtop. 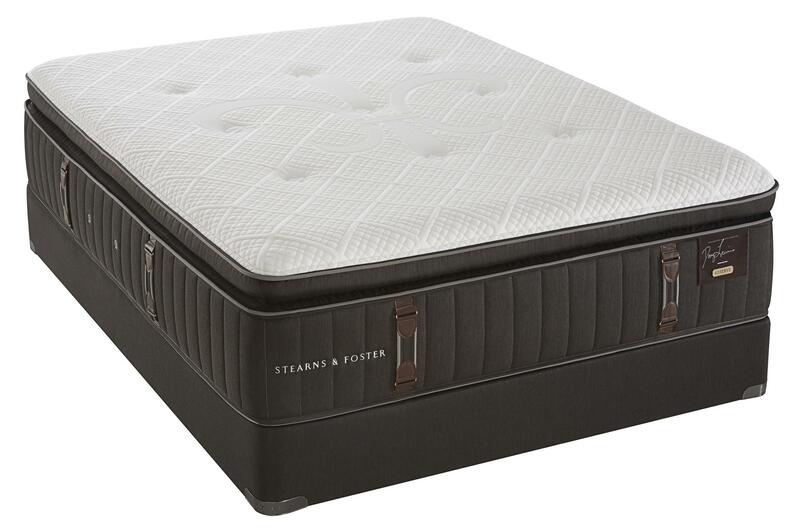 The RS2 Reserve Firm EPT 2016 King Firm Euro Pillowtop Mattress and Low Profile Foundation by Stearns & Foster at Value City Furniture in the New Jersey, NJ, Staten Island, Hoboken area. Product availability may vary. Contact us for the most current availability on this product. 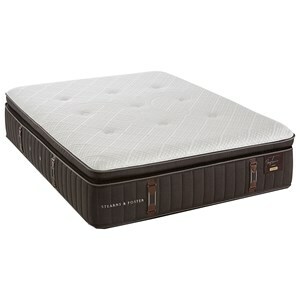 Offering precise support and generous comfort, the Reserve collection from Stearns & Foster will help you sleep easy. Hand-tufting on the pillowtop and the finest materials available show off the quality craftsmanship that goes into each mattress. A Nano Comfort™ Layer near the top provides adaptive coils that make it easy to move around. IntelliCoil™ 2.0 technology delivers the support you need without losing any of the comfort that you love. Rest luxuriously with the Reserve collection. The RS2 Reserve Firm EPT 2016 collection is a great option if you are looking for Mattresses in the New Jersey, NJ, Staten Island, Hoboken area. Browse other items in the RS2 Reserve Firm EPT 2016 collection from Value City Furniture in the New Jersey, NJ, Staten Island, Hoboken area.